"I have been all over the country and abroad enriching my artistic experience. Lisa is an outstanding teacher and artist. Not everyone can be a great teacher of art and an artist. Lisa had every imaginable supply available and was more than wiling to share. Such tremendous preparation and organization led to an incredibly successful art experience. She met me at my level." 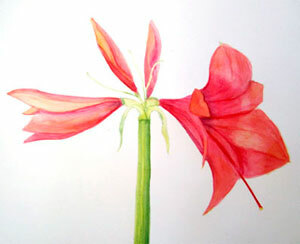 One to five day watercolor and drawing workshops can be arranged for various ages and levels. 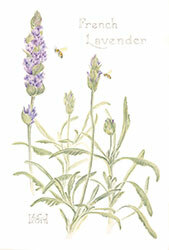 Small adult classes emphasize traditional drawing technique and classsical watercolor glazing method inspired by Master botanical artists. 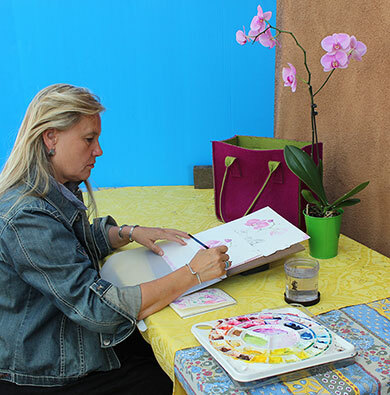 Adult and K-12 school art classes. Integrating art with core academic curriculum. Class size is limited. Fee include all supplies. 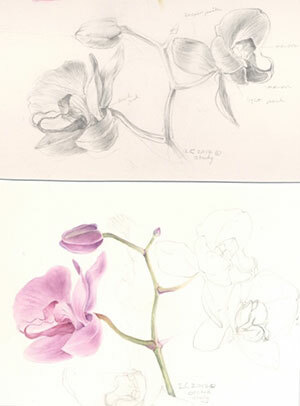 Autumn Leaves and Harvest:	watercolor and drawing for beginner and experienced. 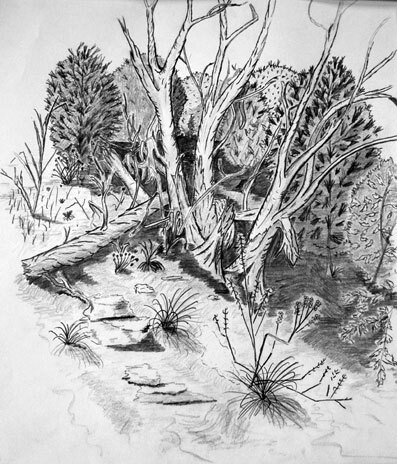 "I attended the February 2011 program at Ghost Ranch near Abiquiu, NM and thoroughly enjoyed it. The program was well managed and flawlessly executed. The instructor, Lisa Coddington. Was knowledgeable, and clearly communicated the lessons. 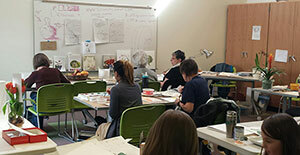 More importantly, Lisa was extremely helpful during the class and outside of class time showing each participant techniques that would advance their personal skills in sketching and watercolor painting. Having never sketched or painted I worried that I would not profit from the class, but I was able to create a nice sketch and learn about painting. Others much more experienced commented to me that the instructions were very beneficial. My observation from their work through the course of the week supported their comments. 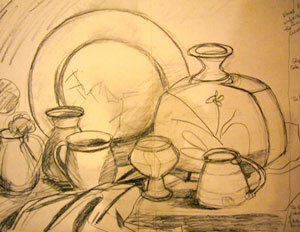 I recommend this program by Lisa and the Ghost Ranch location to anyone interested in improving or developing artwork." "Lisa has many characteristics of a great teacher. She models what she teaches, brings in outside sources. She gives specific suggestions, but doesn't overwhelm you with too much information at one time." or licensing new art or existing art from this website.